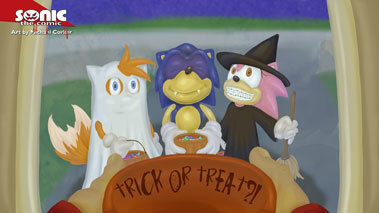 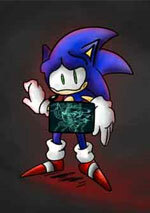 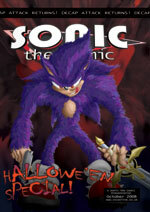 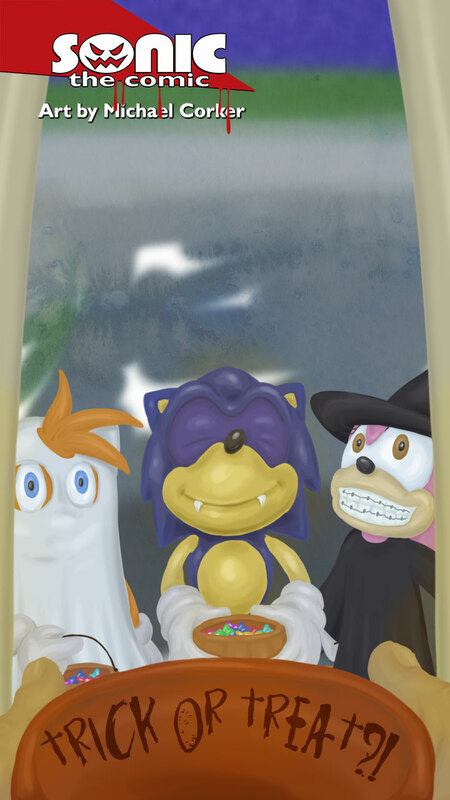 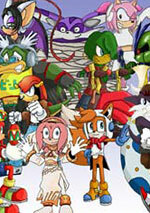 Sonic the Comic - Hallowe'en 2012! Enjoy a treat for your computer, tablet, and phone! 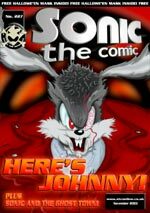 goings on at the Message Zone! 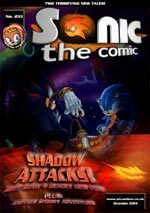 Check out our Back Issues!